In 2017 local filmmaker David Fine got the worst news of his life. Doctors told him that his wife, Alison Snowden, had no chance of survival. The Oscar-winning couple had been working on their latest animated film when Alison had contracted a virus which just wouldn’t go away. 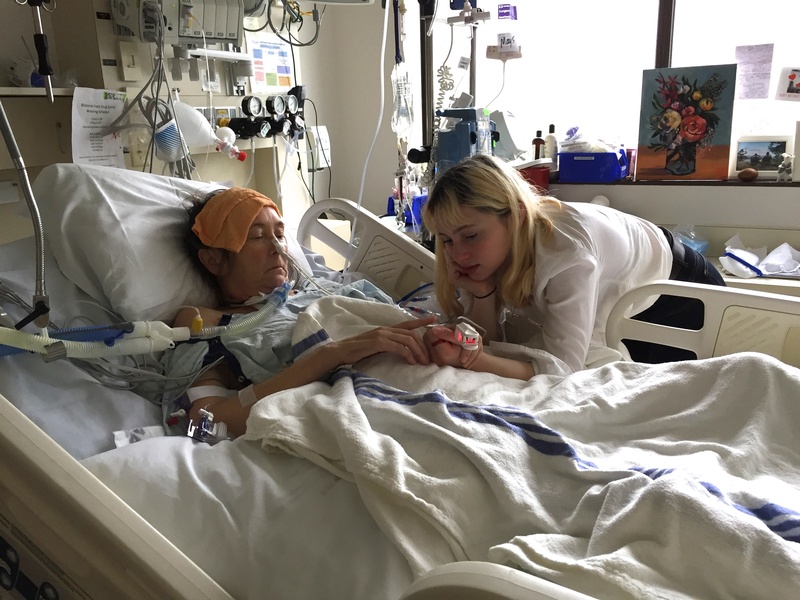 The virus soon developed into lung infection, and Alison came to the VGH Emergency Room. Over the next few days her lungs deteriorated and her oxygen levels dropped so low that she ended up intubated and in an induced coma. Alison was suffering from a rare condition called cute Respiratory Pneumonitis. David and Lily were told that it was unlikely Alison would be able to recover before her lungs were destroyed. David asked about a lung transplant, but was told Alison’s body was too weak to survive the operation. But two days later, Dr. Gordon Finlayson, Alison’s intensive care physician, called. He asked David and Lily to come in right away to give consent to a radical idea which might possibly save her. 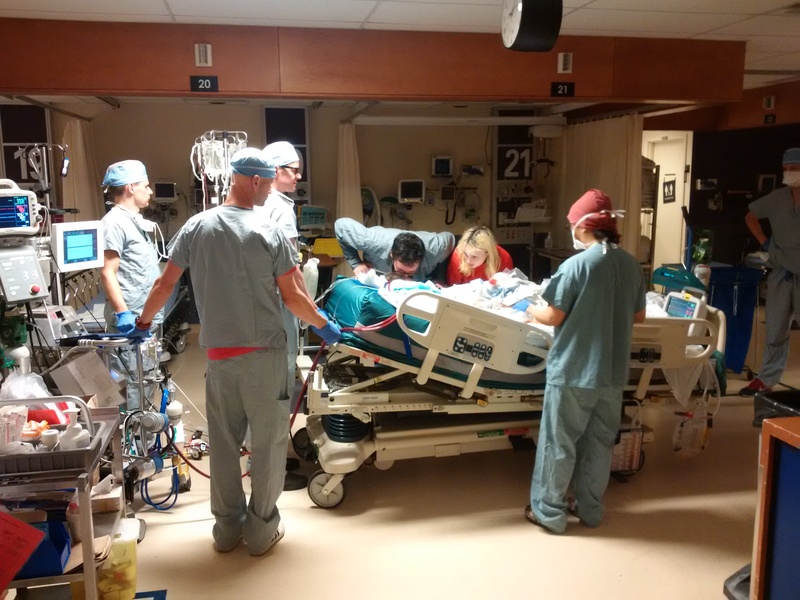 The ICU and transplant team at VGH were going to attempt something which had never been done. They would wake Alison from her induced coma and try to build her strength enough to survive an emergency lung transplant. An EMO machine was brought in to oxygenate her blood, essentially taking over the role of her badly damaged lungs. 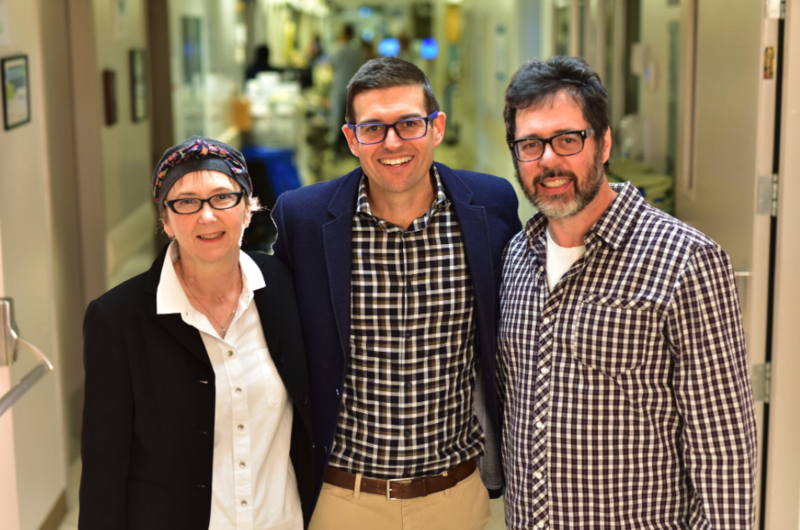 VGH is one of the only facilities in the country that could facilitate such treatment and it was the first time a patient had been put on ECMO before they were even on the transplant list. April 3rd was Alison’s birthday and she got the best gift ever. 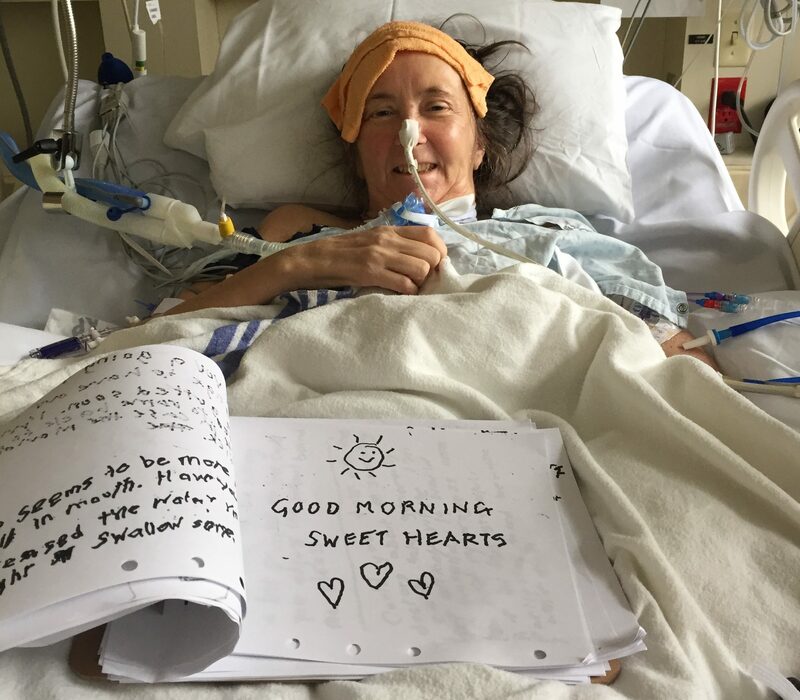 She was officially on the lung transplant list. One week later, David received a late night call. Dr. Finlayson met David and Lily at the hospital with the surgeon who would perform the operation, Dr. Yee. Alison’s lungs were on the way. Dr. Finlayson says it was an easy decision to come in, off-duty, that night. Alison experienced a difficult recovery. 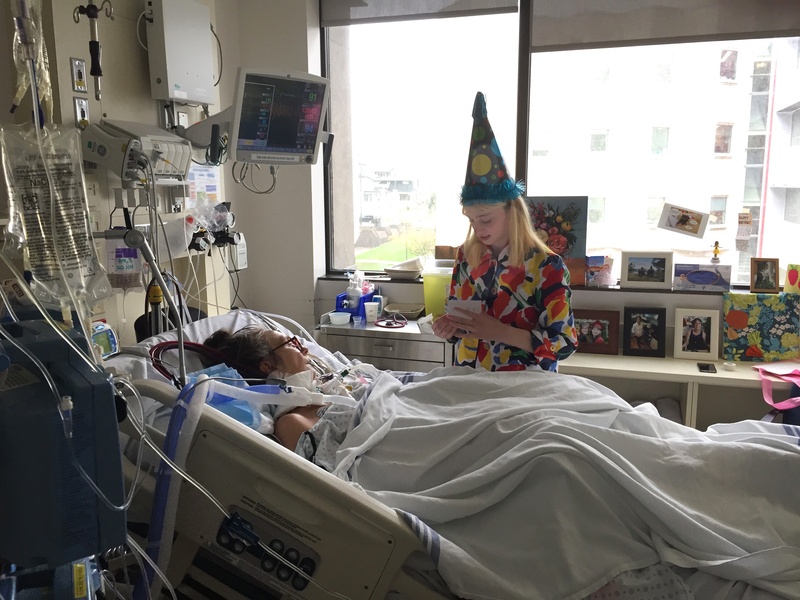 She returned to the OR three times for follow-up surgeries, followed by months of rehab at GF Strong. Slowly, but surely, she regained her ability to speak, walk, and importantly for an animator, draw. “Every little achievement along the way was inspiring, but the morning I walked in and saw a wobbly drawing of a happy face and the words, good morning sweethearts, I almost fainted,” says David. 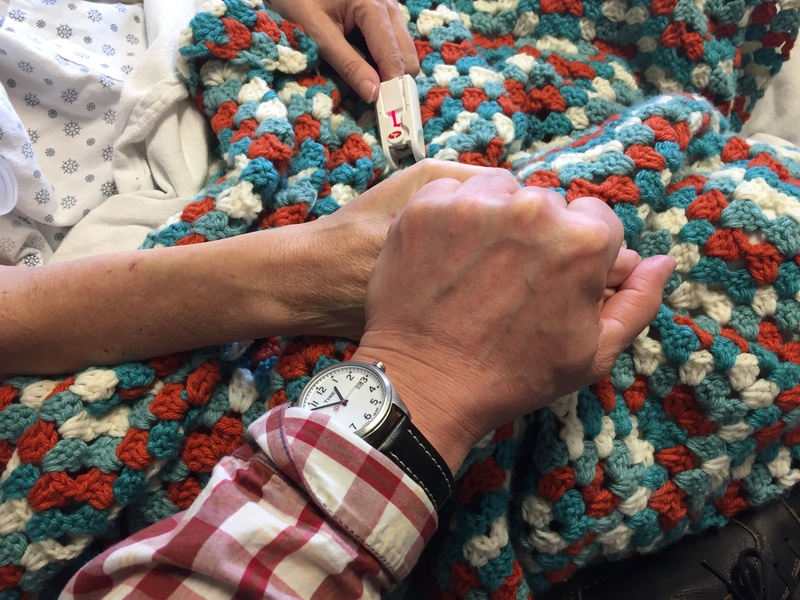 I never gave up and neither did the team at VGH. We were there a long time and got to know many wonderful people who provided not just medical care, but emotional support. This is a very, very special place and as hard as this experience was, to be introduced to so many amazing, dedicated people has been no less than life altering. I can’t find words that adequately express how grateful I am. 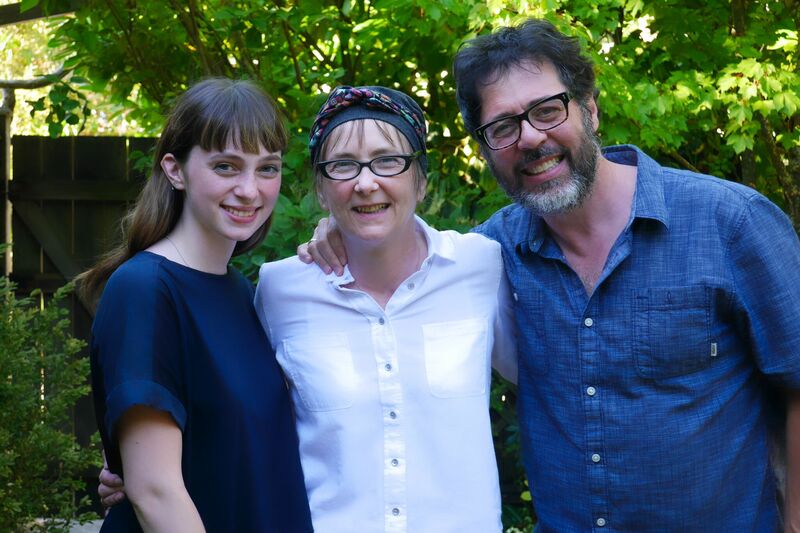 Following Alison’s recovery, the pair returned to work on their short film, Animal Behaviour, which they dedicated to the team at Vancouver General Hospital. Following the movie’s premiere at the hospital it went on to be nominated for a 2019 Academy Award for Best Animated Short. Expert care when and where you need it. Donate to the Future of Surgery.